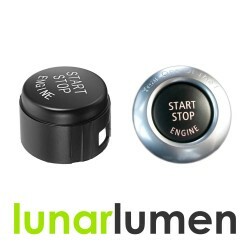 Brand new aftermarket BMW E and X series engine start / stop button replacement.Simple and easy to r.. 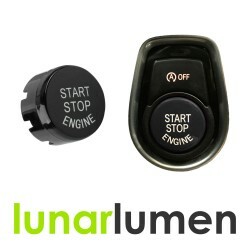 Brand new aftermarket BMW F and X series engine start / stop button replacement.Simple and easy to r.. 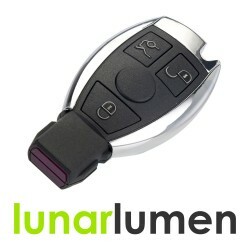 Brand new 3 button key fob replacement suitable for Mercedes Benz.New uncut key blade included. 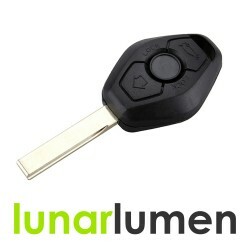 (Nee.. 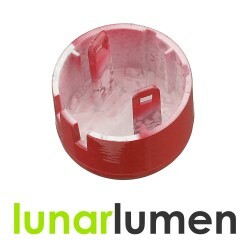 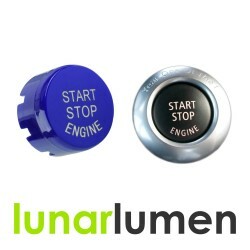 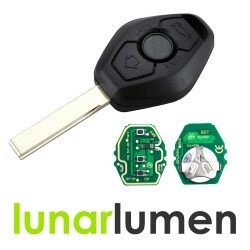 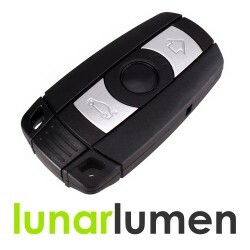 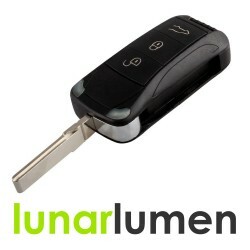 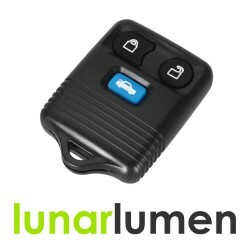 Brand new remote key fob replacement for Porsche Cayenne 2003-2010 by Lunar Lumen.Remote 3 buttons m..